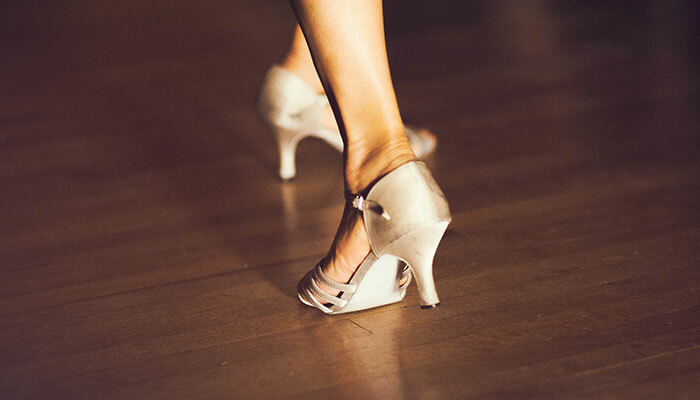 Since 1971 the Grafton has, and still is, frequented by the World's best ballroom and latin dancers for practise/coaching. Many world champions and dancing celebrities including Karen Hardy, Len Goodman and Anton Du Beke have graced our dance floors. Barbara McColl can be contacted on Barbara_mccoll@yahoo.co.uk or 07786 905307. George Coad and Pat Thompson teach at the Grafton Dance Centre by kind permission of the Principal. George and Pat can be contacted on 07752 939930. In addition to organised practise sessions on Tuesdays and Fridays the studio is also available for personal practise. For prices, availability and booking please forward all enquiries to Paul Burbedge. If you are interested in working at the Studio we have a range of packages that may suit your requirements. Please contact Paul Burbedge for details.